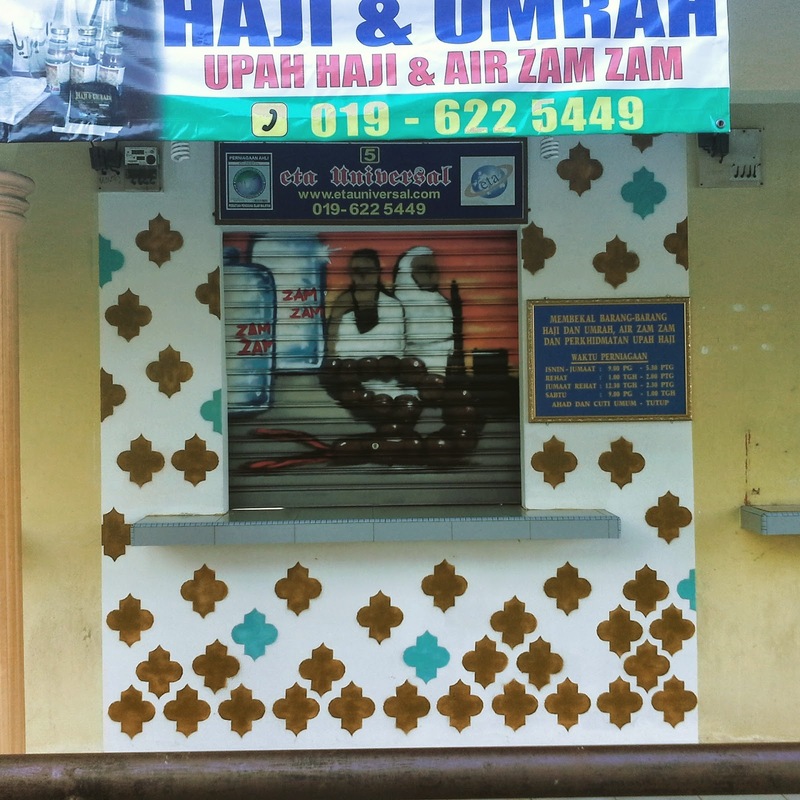 I went to Kuala Pilah to do this graffiti for a Hajj products Shop. 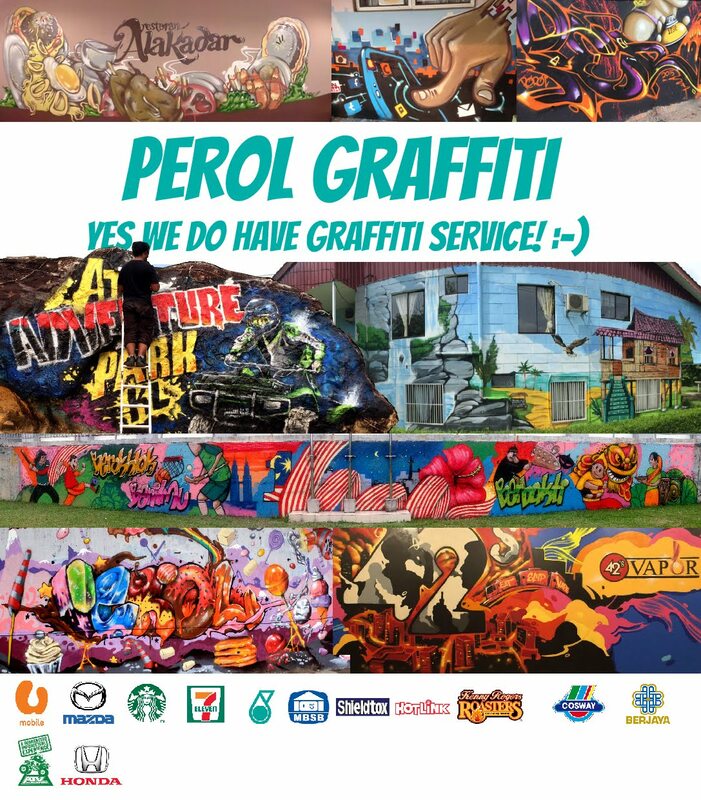 it was awesome to think that a shop like that wants graffiti art to be painted at their shop. I think that it's actually a good choice and suitable for them. Thankyou so much for Sharing this post. Good Sharing ! Thanks for Share. I Really Like Your post and Thanks for sharing this informative article with us!